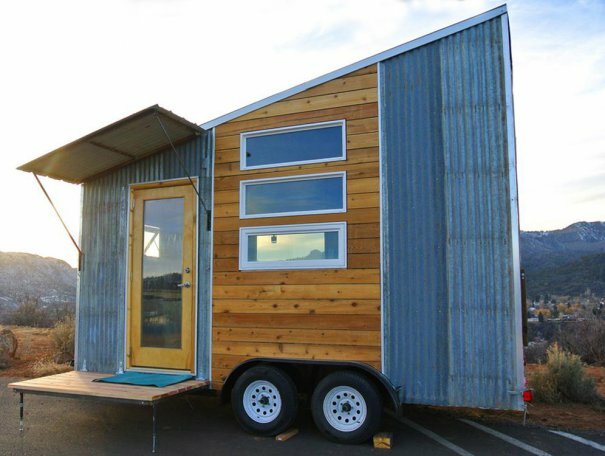 Tiny houses are a huge thing. The movement, centered on downsizing homes to live more simply and less expensively, was a fringe campaign just a year or two ago. 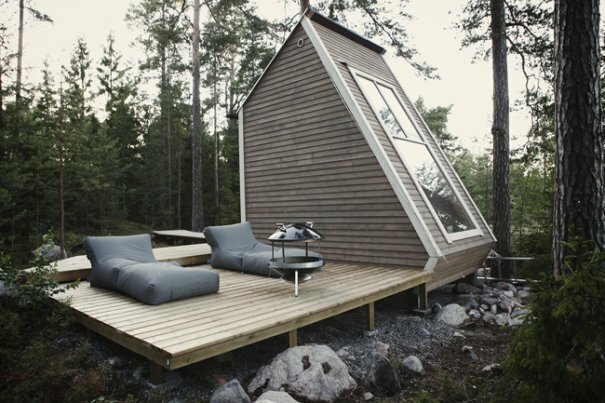 But with the passage of the first annual Tiny House Conference just last month, and the recent opening of miniature "pod" hotels across the globe, tiny houses have officially arrived at full-blown trend status. And for good reason: from promoting energy efficiency to reducing maintenance costs to encouraging social interaction, tiny houses boast all kinds of benefits beyond garnering the reaction, "hey, those little houses are really cool!". ...But they are really cool. 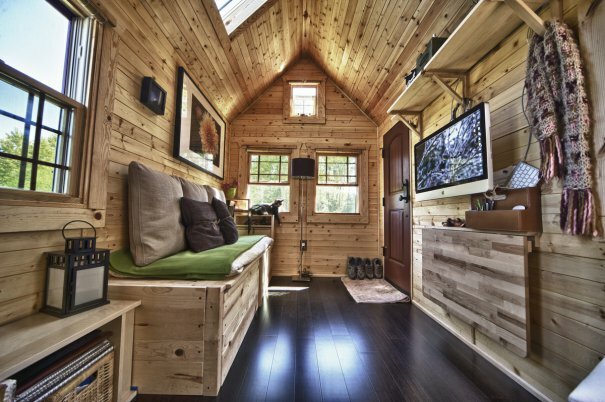 And just because you may not downsize to one tomorrow doesn't mean you can't be inspired to live cleaner, simpler, cheaper, and more artfully by this list of some of the most handsome tiny houses ever made. This Ashland, Oregon home clocks in at just $33,000 and 207 sq ft, but you wouldn't know it from this sleek overhead view of the layout. Wall cut-outs create semi-private nooks that act as separate leisure or work spaces — something to consider implementing in any home. With a name translating to "Bird's Nest", this rustic design was created by a young Fin bent on building a living space so small it wouldn't require a permit. Just two weeks of construction and 146 sq ft later, he had beat the system, and built himself a beautifully unregulated tiny house. 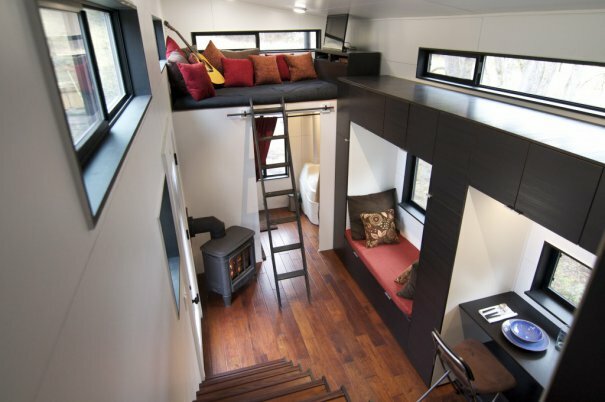 This trailer-bound home from Rocky Mountain Tiny Houses retails far below the average tiny home at $27,350, and includes a staircase that doubles as a multi-level storage space, another useful idea in a home of any size. "A marriage of tree house and sailboat technology," these spheres populate a rainforest in Vancouver Island, British Columbia. 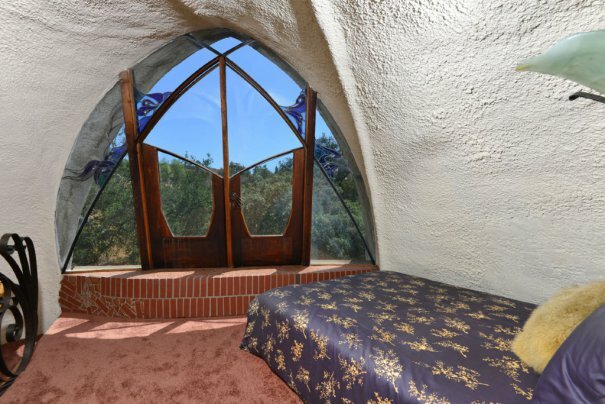 From inside, they more closely resemble a hobbit's house in The Shire, and are a good reminder that irregularly curved lines on things likes doors, windows, and cabinets are often instantly striking in any home. 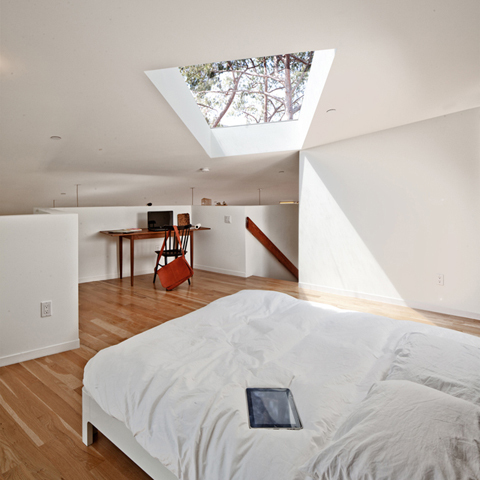 Los Angeles's Big and Small House seeks to "invert luxury, in that the smallest house contains the largest room." In other words, the design sacrifices divided rooms in favor of larger, unobstructed spaces to maximize the house's size constraints. Something to consider when remodeling. Built by a husband and wife team in near Seattle, the 140 sq ft Tack House, however tiny, is already paying huge dividends. The couple have dramatically reduced their cost of living (they say the house will be totally paid off in two years), and have reportedly become more polite to each other, a function of being forced to respect each other's space more regularly, and a good lesson for any co-habitants. The Latin-inspired, mosaic-filled Davidson Residence in Alpine, California has a sort of Mexican church feel, and is one of the most unique tiny homes anywhere. With A-frame windows, a dramatically curved ceiling, and ceramic aplenty, it's a good reminder that a little character can make up for a lack of space any day. 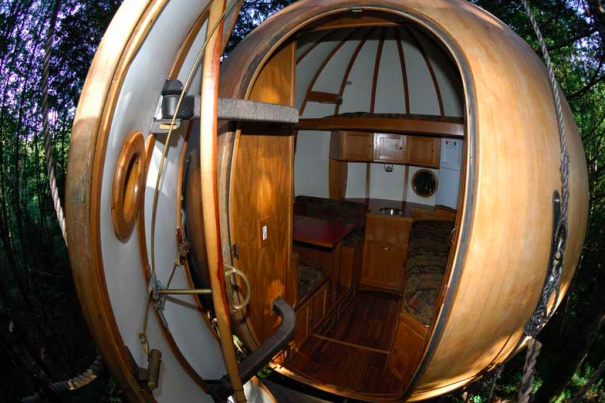 For people that think of tiny trailer homes as "way too spacious," there's this absurdly cool Trailer Bicycle home, with a couch, bed, TV, and kitchenette, all small enough to be towed by a two-wheeler. And yeah, OK, this one was meant as an art project, but there's no reason why your home can't be one too!